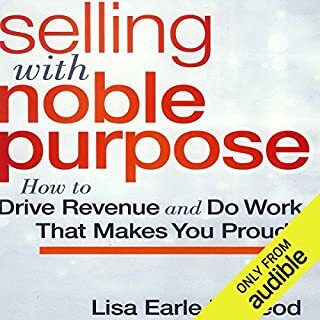 Shadowing hundreds of salespeople for a double-blind study on performance, sales leadership consultant Lisa McLeod made a significant discovery: Salespeople driven by a sense of purpose wildly outperformed those driven by quotas. McLeod noticed that superstars didn't look at their quotas and ask, "How can I meet them?" They looked at their customers and asked, "How can I help them?" 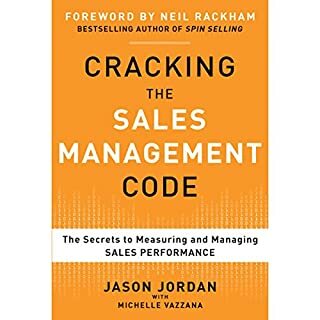 In McLeod's groundbreaking sales management book you'll discover why driving revenue is not the purpose of a sales force. Sales with purpose is a powerful winning combination. 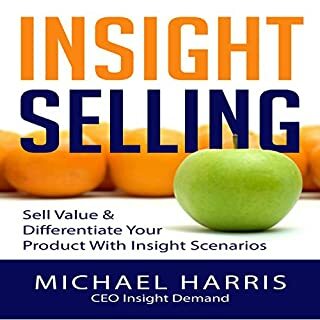 I’ve tried the concepts of this book with my consulting customers and is working! Thank you Lisa! 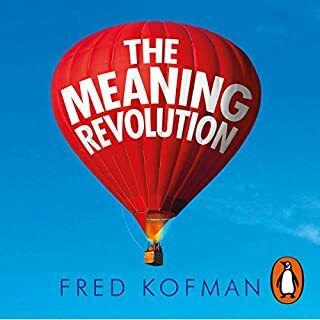 If you want to lead millennials, you must carefully understand this book. It was not its intention, but it really opened my eyes and heart to understand how to lead new generations. 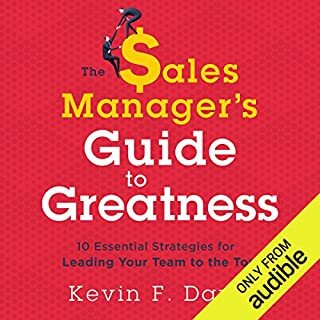 The best marketing/sales book I’ve read so far, and I’ve read about 100. BSB put together in a simple and clear way all what I have learned in those 100 books. 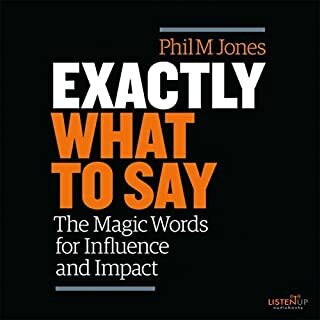 Even though the author does not get into it, his set of words work because there are neurosciences principles behind them. So use them and you’ll increase your probabilities of moving a deal forward. 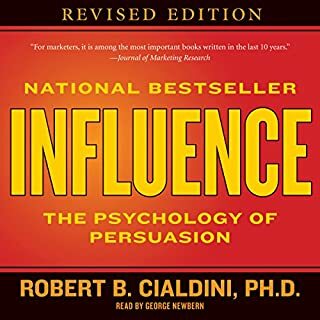 Read this book before any other persuasion/influence book as it explains the theories pf persuasion really clearly. Now I’ll go back to the Brainfluence book and I think I’ll understand it better. 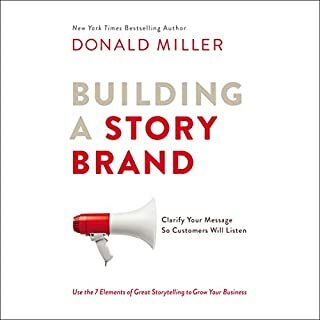 It sounds so simple: Tell stories from your life, and people will remember your message. But when you get down to crafting one, there's nothing easy about it. Material for stories surrounds us. Yet few people are skilled at sharing personal anecdotes and even fewer know how to link them to professional goals. 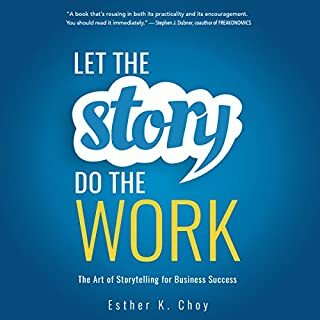 Whether you want to stand out in the interview process, add punch to a presentation, or make a compelling case for a new initiative, Let the Story Do the Work shows you how to mine your experience for simple narratives that convey who you are. 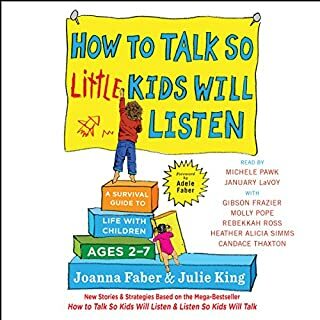 This book was a pleasure to listen. I learned a lot of tools I’ll use when selling and teaching. Selling value to B2B buyers today can feel like trying to stop a freight train that's hurtling towards the sales graveyard of commoditization and discounting. Today's empowered buyer has done research, has a clear idea of his or her firm's needs, and knows how much the firm is willing to pay. The content of the book is amazing, I really learned topics that will help mi career. Unfortunately, it seems it is read by a machine, no emotion nor inflection. Also, some parts of the audio are cut and others repeated. I did suffer during all the experience. You'll be better off buying the book.